Beads, as well as clips and charms are used in jewelry to create unique and very personal accessories. Such jewelry has its own story to tell and at the same time looks very stylish and modern. Once you got the base and the beads – it’s time to create. Sounds fun and all the beads look so pretty but at the end the bracelet you get doesn’t look as you imagined it, but more like a mess of beads of different sizes, colors and themes. Not to fail in this simple at the first sight process, follow the next simple steps and enjoy the result. First of all choose the right base for your bracelet. It could be silver or gold, leather or macramé, other metal or textile. Keep in mind that it’s not recommended to put more that 6-7 beads on bracelets other than metal ones, as they might get torn. Also make sure that you get a secure fastening or a protective chain clips. The size of the base should be 3-4 cm more that your wrist. Some of the beads might be really big and the bracelet might get too tight. • Clips – they are made to divide the bracelet into several parts. They sit firmly on the bracelet thanks to the fastening and do not allow other beads to move freely along the base. • Beads – all kind of beads, including murano glass and enamel beads that move freely on your accessory. As we mentioned before sometimes even the most favorite and beautiful beads get lost on the bracelet and do not look elegant and exclusive. To avoid this disappointment always choose beads and charms that match to create one gorgeous composition. • You can get a very stylish bracelet by putting murano beads of the same hues on one bracelet or even mix the colorful ones together to get a splash of color. • Do not use too many crystal beads on one bracelet or too many big beads. This will make the bracelet heavy and too shiny. 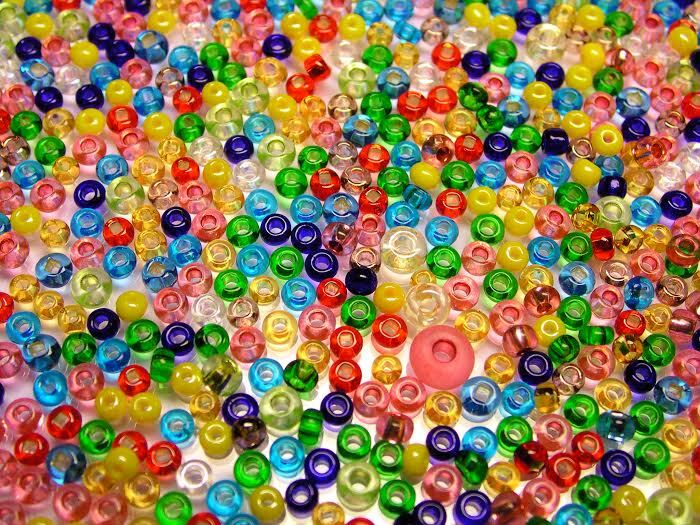 • Mix big and small beads. 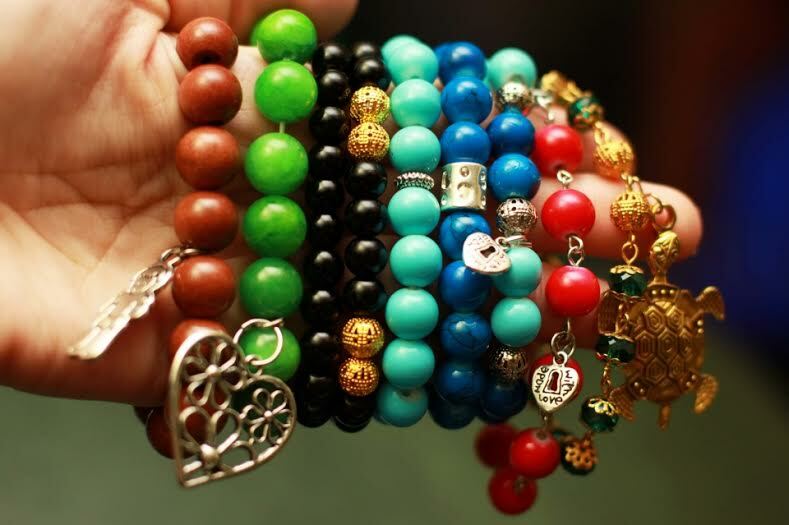 • If you want to accentuate one favorite charm – use only small beads of the same color for the rest of the bracelet. It is easy to create and use patterns on your bracelet. Simply take 2 clips and place them on the bracelet so that they divide it into 3 equal parts. 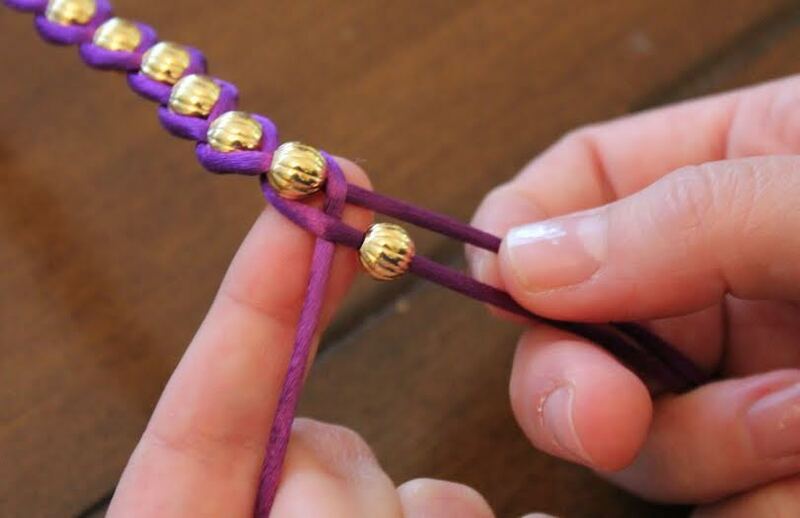 Then use your beads to create a symmetrical design on one part of the bracelet. 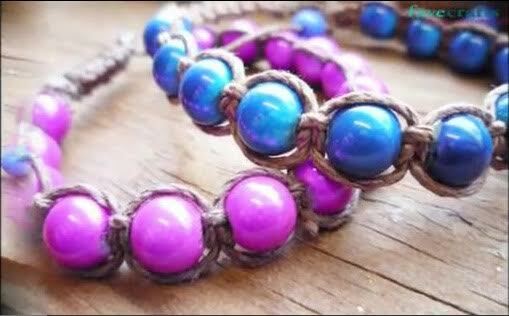 Try to repeat this design with similar or the same kind of beads on the rest 2 parts of the bracelet. You can also use this way to create a necklace of the beads and charms. Choose one bigger charm and put it in the center and then create a symmetrical design using clips and beads. • Colors – keep your favorite colors on your bracelet. The best way to play with colors is to use beads with crystals, fimo and murano beads as well as colorful enamel beads. • Travelling – create your collection of beads and charms from every place you visited. The best thing of this kind of personal jewelry is that you can change it anytime, even every day. You can even create your own beads. Let your imagination flow and enjoy every day of wearing your personal jewelry. *Guest Post-About the author: Natalie is in love with fashion and travelling, she also has her own website dedicated to fashion jewelry, which is a result of her traveling experience. She has visited more than 60 countries in last 8 years and has always loved to buy ethnical jewelry in every country she visits. One day she realized that she wanted to share her experience with the world and she opened a small online store where she sells silver jewelry with all natural elements at affordable prices.